See scan - perfect condition. Comes with original case of issue and spare ribbon. 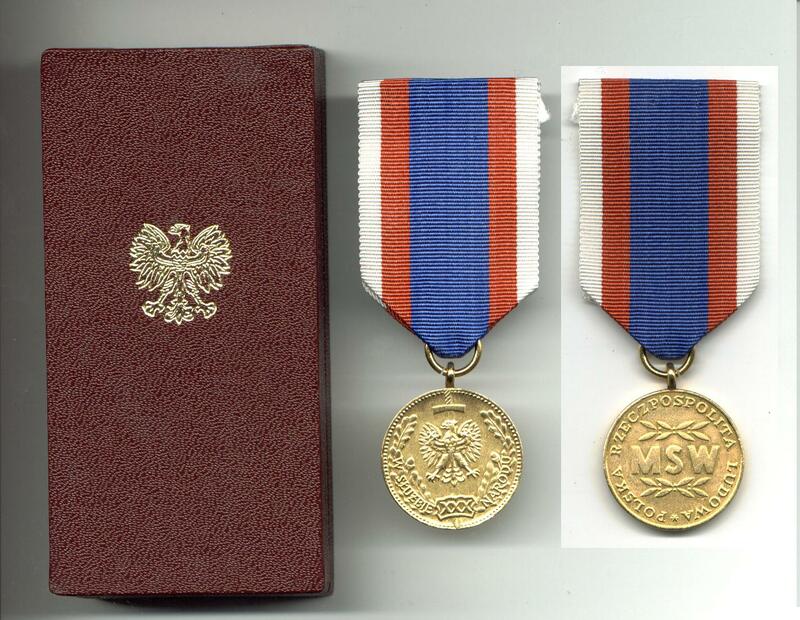 This is a nice and rare communist / socialist era Polish Republic Police medal for Service to the People - 30 years 1st Class gold / gilt. Nice and scarce militaria collector piece and one of the rare Polish medals.